too busy to check the blog regularly? Subscribe to the Activism Joy Studio newsletter! 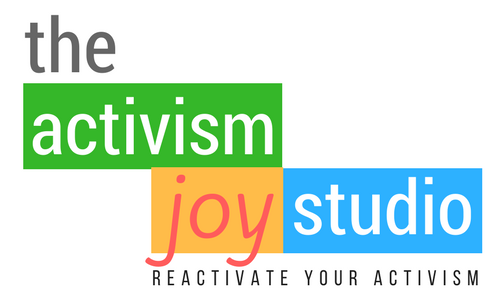 Sign up to get the Activism Joy Studio weekly newsletter and get all the latest blog content as well as a round-up of self-care and inspiration resources that we think just can't be missed! Goodness gracious, we hate spam. We won't send you any. Unsubscribe at any time. © Copyright 2019 Malvina Gregory. All rights reserved.